We are delighted to annouce that Long Meadow Cider is currently being stocked by the following outlets in Chamonix France! Long Meadow Cider is pleased to invite you to the newest section of our website: Our blog of Latest Events! We will be updating our blog weekly. 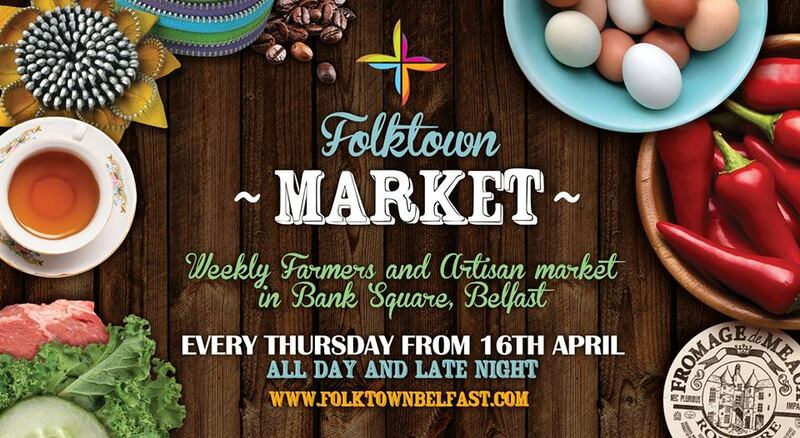 Keep an eye out here for news and updates in relation to new stock, exciting events and fun festivals! We will be attending Folktown Market in Belfast every Thursday from 11am to 8pm. Great Taste Award for Long Meadow! 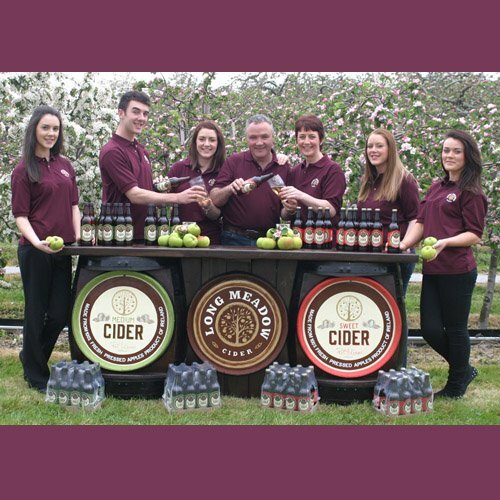 It’s a case of raised glasses and loud cheers for the McKeever family from Portadown following the success of its Long Meadow Cider in the 2014 Great Taste Awards. 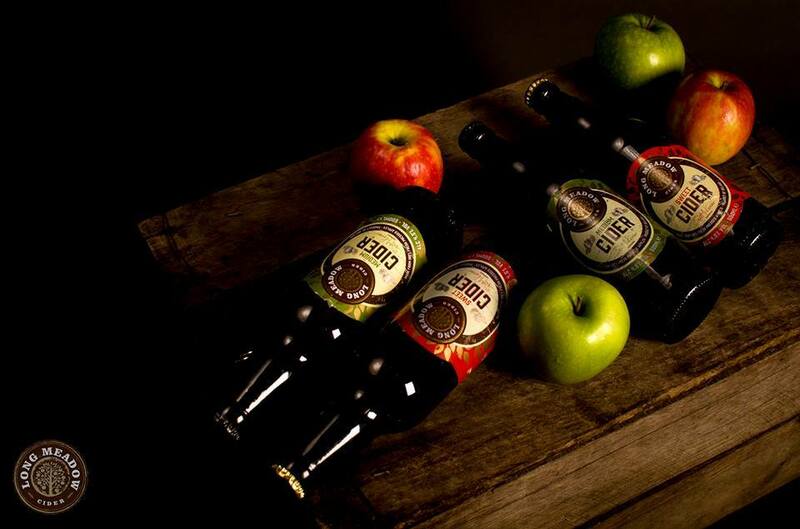 The McKeever’s Medium Craft Cider was given gold star status in the UK’s most important taste competition organised annually by the UK Guild of Fine Food. Entering the competition for the first time the company is amongst 99 Northern Ireland-based companies that have secured an all-time record of 264 awards in the prestigious food and drink competition.